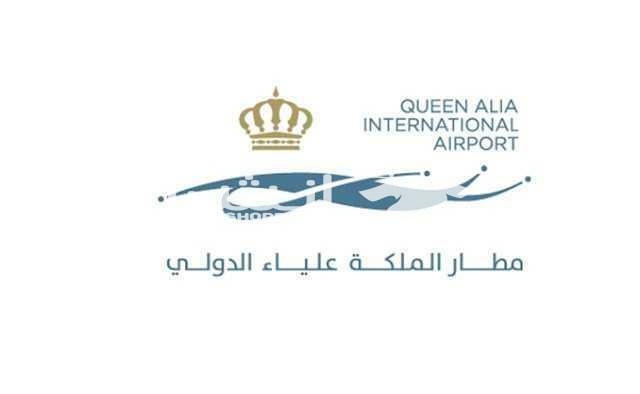 A Customer Service Representative vacancy is opening in Global Exchange Jordan at Queen Alia International Airport Offices for C & B Shift, working hours from 12:00 AM to 8:00 AM for C shift and the B Shift from 4:00 PM to 12:00 AM. 1. A bachelor degree in tourism and management or any relevant field. Interested candidates are kindly requested to submit their CV's with a personal photo to "[email protected]"